Platinum Skies has chosen WDMP to create a direct mail campaign for an important new customer acquisition initiative. WDMP will be creating a direct mail campaign to educate Platinum Skies prospects about the company’s innovative proposition of full or part ownership of a luxury retirement property. Planning a comfortable retirement can be daunting, but with Platinum Skies you can experience luxury living as best suits your financial circumstances. 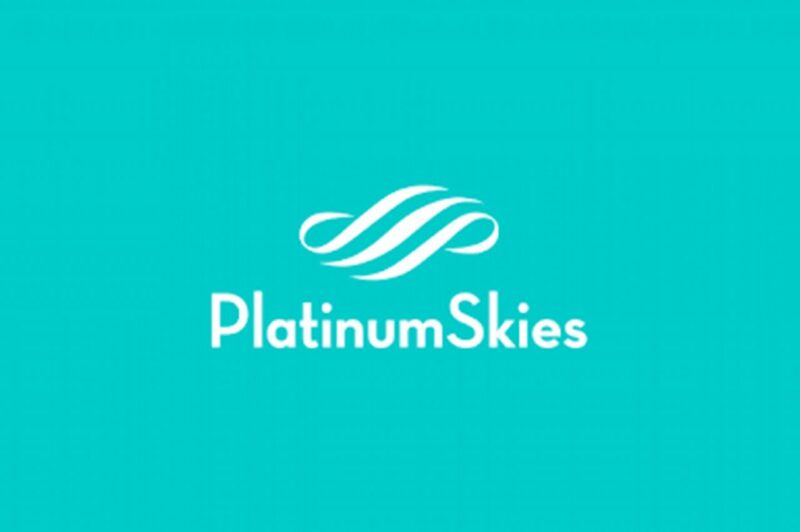 Utilising a mixture of creative and data optimisation techniques, we will create a multi-touch point campaign that will drive customer acquisition and invite prospects to discover the Platinum Skies difference at a major summer event.